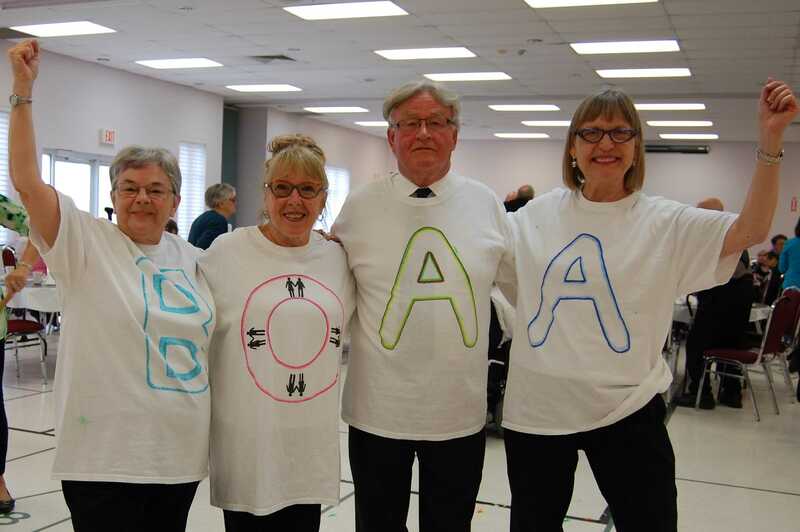 Welcome to the official website for The Bowmanville Older Adult Association, formerly known as the the Clarington Older Adult Centre Board. 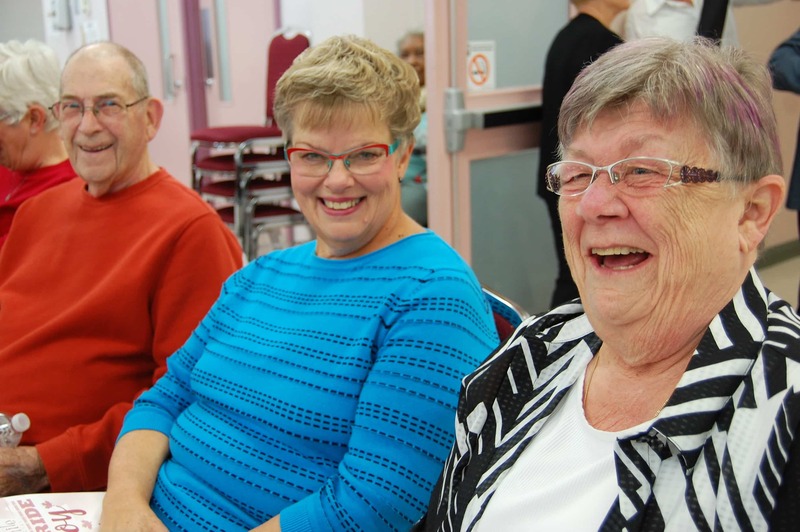 The Bowmanville Older Adult Association is a new, federally incorporated non-profit organization that offers social, active and educational programs to older adults in Clarington. 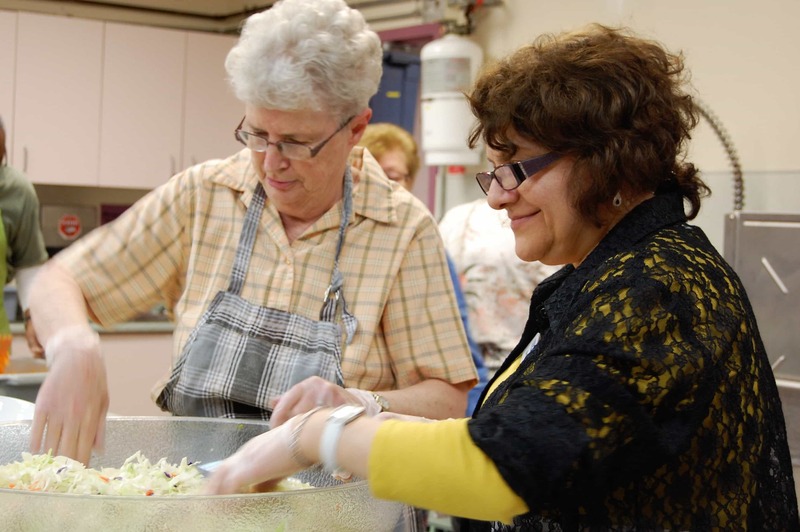 To promote the health and happiness of older adults by providing opportunities to enhance their quality of life. 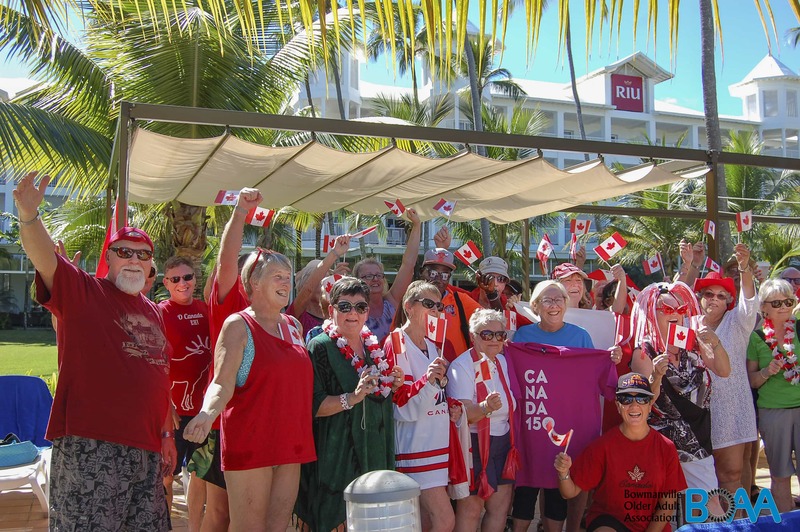 Accessible – to create an organization that is inclusive and affordable; we will identify and address potential barriers, and create opportunities for members, potential members, and guests. Caring – to be known as a friendly and welcoming organization where members, guests and visitors can feel safe, respected and welcome. 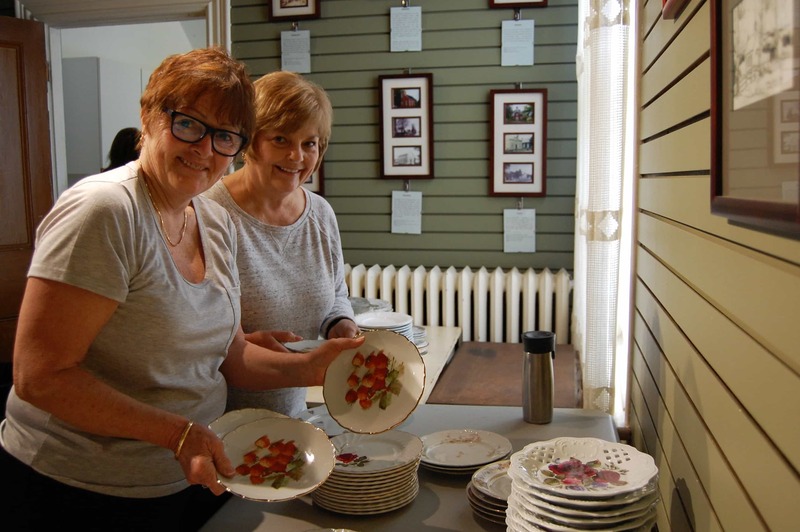 Community Focused – to be part of and contribute to the broader community; we aspire to be a cooperative, collaborative and respectful partner. Fiscally Responsible – to efficiently operate and achieve our goals in a manner that is both financially prudent and accountable to our members and partners. 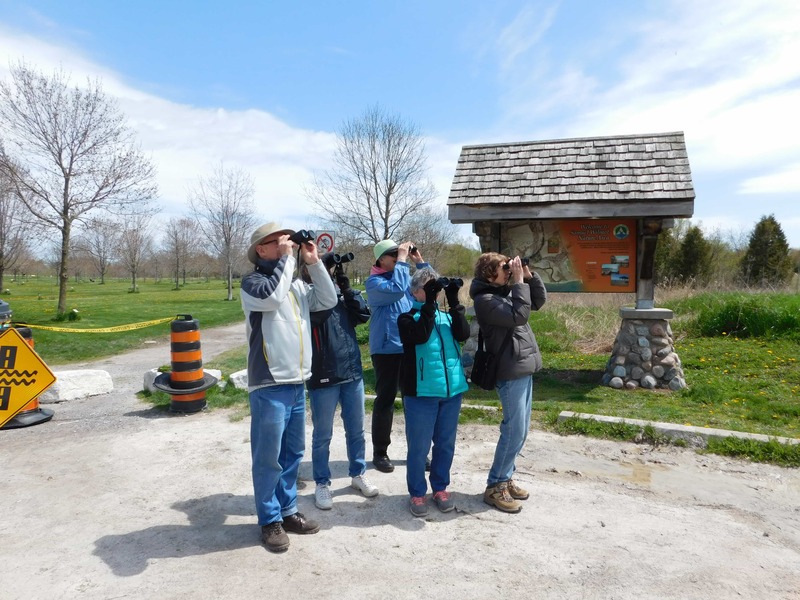 Member Focused – to ensure that the needs of our members are reflected in what we do today and in our future priorities. 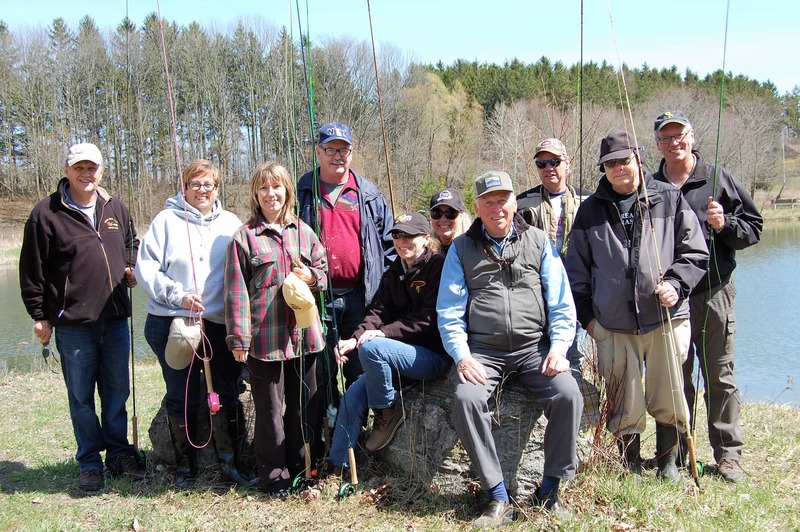 Quality Programs – to be known for excellent programs that meet the diverse needs of our members; our programs will promote social, educational and physical well-being. 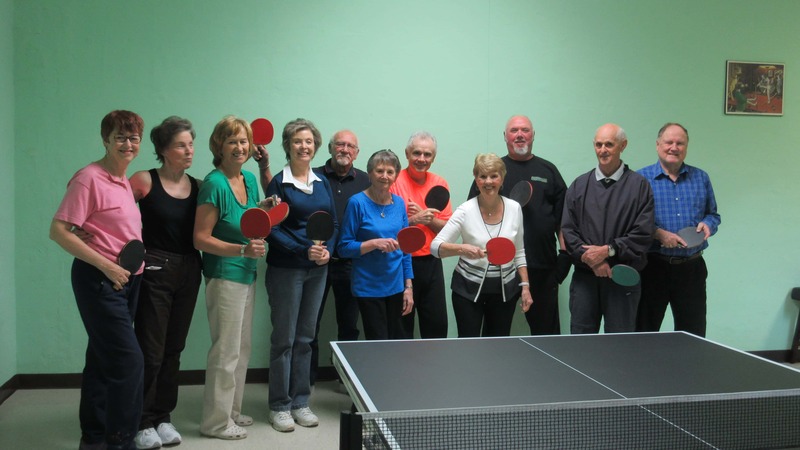 In 1989, a committee of older adults and local service club representatives worked with the Municipality to establish an activity centre for the older adults of Clarington. 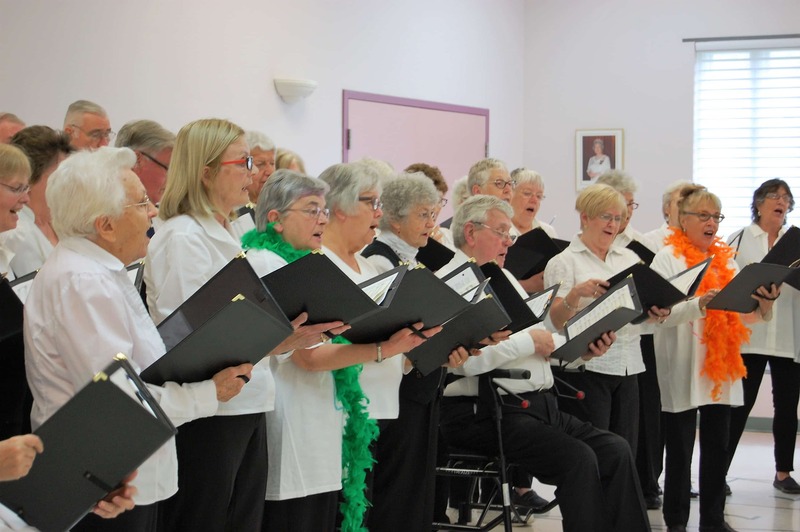 In 1992, Council established an advisory committee, which became the Clarington Older Adult Centre Committee. 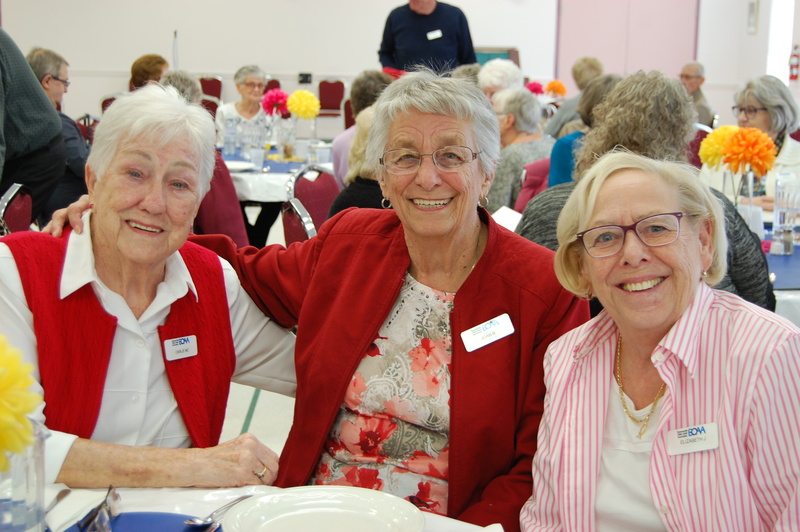 In September 1994, this committee offered a program on Tuesdays at the Lions’ Centre on Beech Avenue for older adult members. Then a variety of programs were offered and many fundraising events and special events were held on significant dates. This “pilot project” continued for four years. 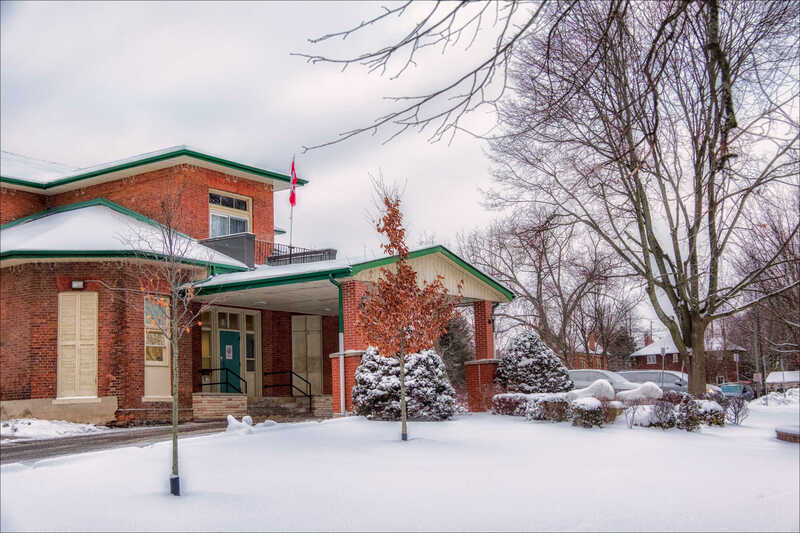 The success proved the necessity for a facility and effective January 2nd, 1998, the Municipality agreed to purchase the Lions Club property. 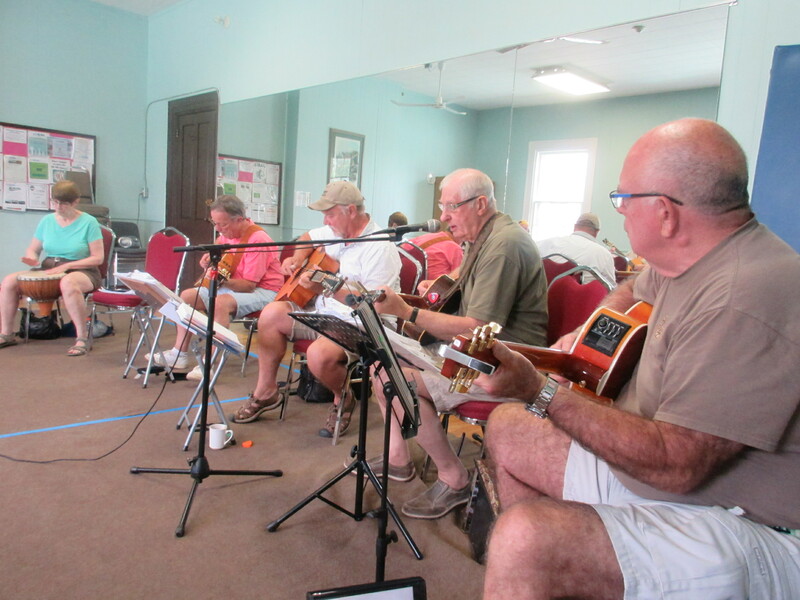 The Tuesday programs continued at the Memorial Park Clubhouse during the renovations. 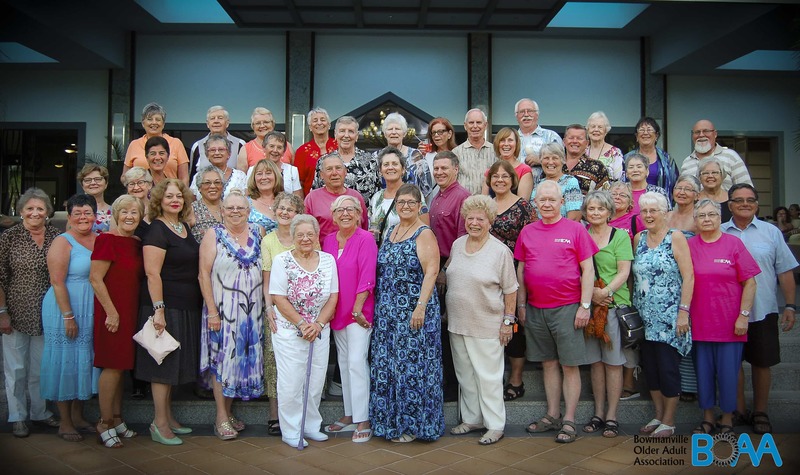 The official opening, open house and dinner/dance celebration was held on Saturday September 19, 1998. 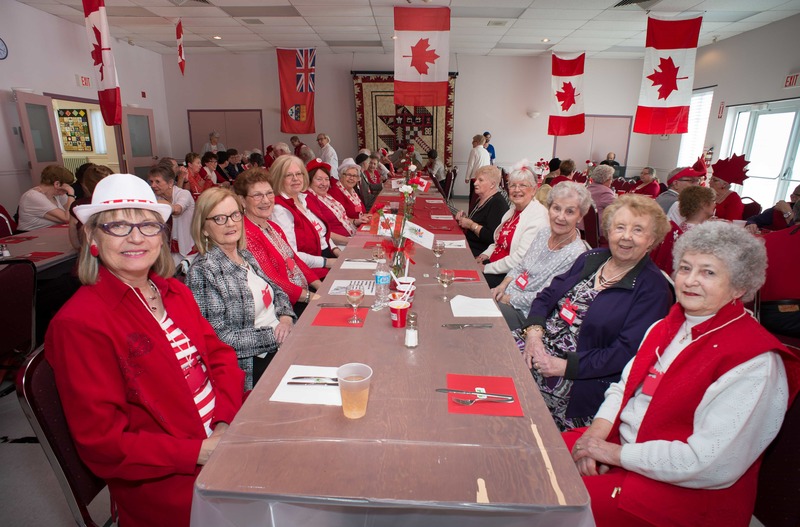 The Clarington Older Adult Association continued to grow with increased membership and programs, which is a credit to everyone who has worked so long and hard to achieve the dream of a centre for the steadily increasing older adult population in Clarington. 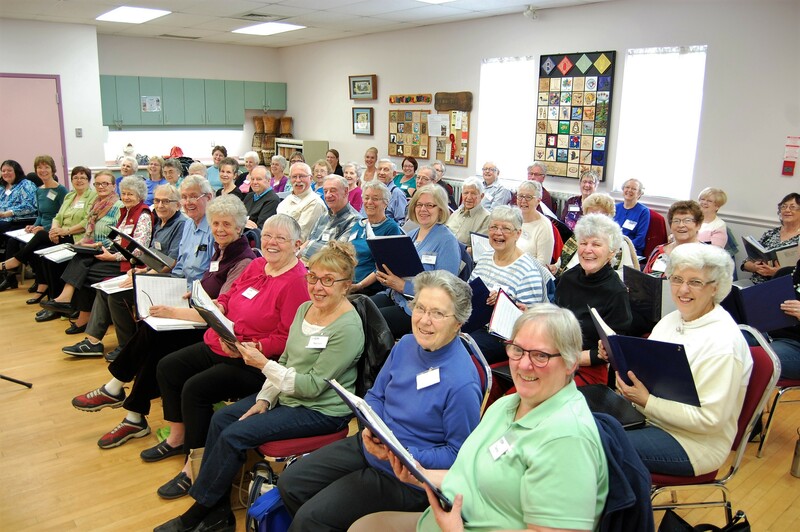 After much consideration, the Municipality of Clarington made the decision to change the structure of older adult programming in the fall of 2015. 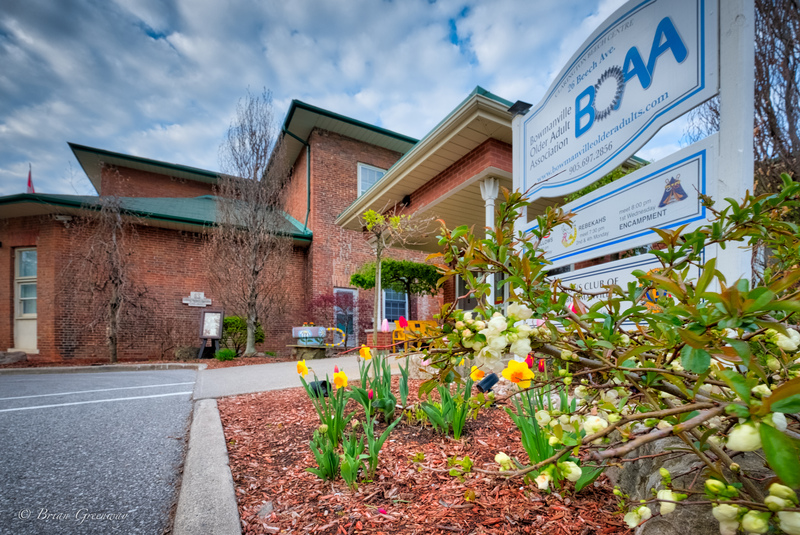 On January 4th 2016, the Clarington Beech Centre opened under new management as the BOAA; offering the same excellent programs and services.